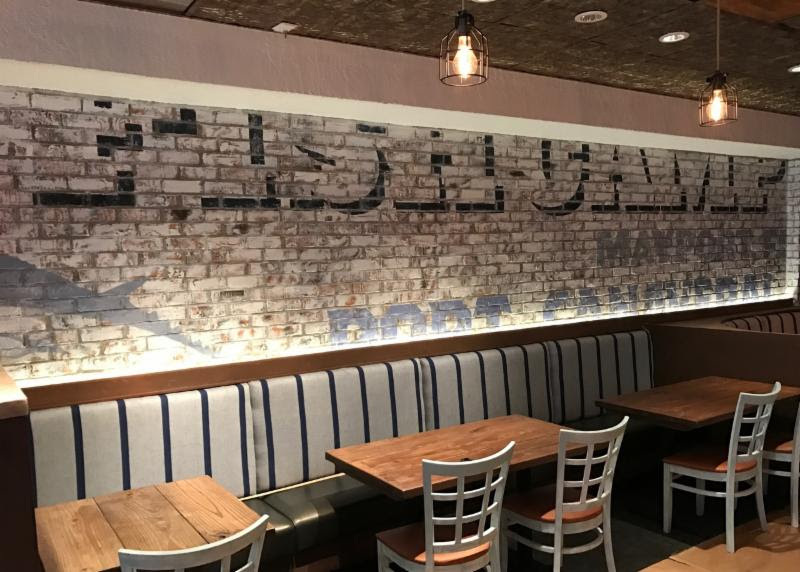 Restaurant industry veteran Fred Thimm (Hard Rock, The Palm), has begun renovations at a well known Winter Park address that will soon house his first independent venture, Reel Fish Coastal Kitchen + Bar. Taking its inspiration from classic Florida fish camps and offering coastal cuisine in an inland setting, the restaurant will specialize in sustainably sourced seafood from the Sunshine State’s Atlantic and Gulf coasts. Remodeling is currently underway in the building recently vacated by The Ravenous Pig at 1234 Orange Ave. Reel Fish Coastal Kitchen + Bar anticipates opening by early February 2017. Seating capacity will be 150. The kitchen at Reel Fish Coastal Kitchen + Bar will be led by chefs Michael Zajac and Michael Huffler. Zajac, an alumnus of Houston’s restaurants and former owner of High Cotton in Atlanta, will oversee developing the culinary team. Huffler will spearhead the restaurant’s daily blackboard specials and core recipes, which will feature creative takes on fresh-caught fish not typically found on many inland Florida seafood restaurant menus, including tile fish, trigger fish, sheephead, hogfish and other local species. 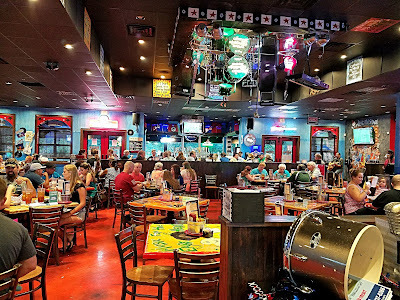 The Reel Fish menu will also include fish camp classics like fried seafood platters, Shrimp & Creamy Cheese Grits, whole fried market fish, such as yellow tail snapper, and Low Country Boils featuring shrimp, bay scallops and crab legs. 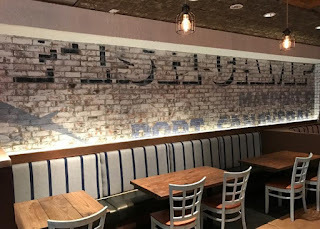 Central to the restaurant will be a raw bar serving oysters on the half shell, broiled and steamed, as well as ceviche and peel & eat fresh Florida shrimp. For the meat lover, Reel Fish’s offerings will include farm-to-table, GMA-free beef & brisket blend burgers from Creekstone Farms, as well as a rotating selection of premium beef cuts. Signature salads will include the Shrimp & Avocado Louie and a fresh tuna salad. The bar at Reel Fish will offer “coastal cocktails”, local craft beers and a boutique list of sought after reasonably priced wines curated by Alex Plotkin, owner of Chops Restaurant in Philadelphia and former National Director of Wine & Spirits for The Palm. 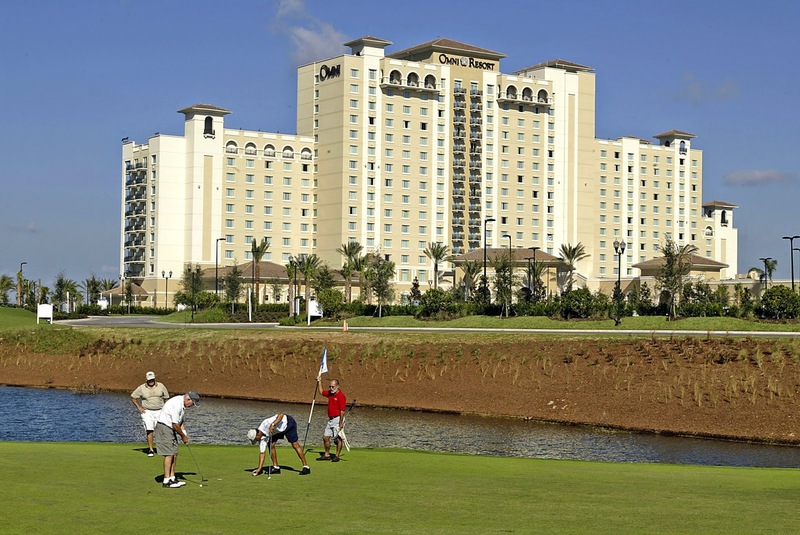 Reel Fish will also offer happy hour food and beverage specials at the bar daily. Overseeing day-to-day operations at the restaurant will be Chrissy Benoit, who recently joined Reel Fish as General Manager. 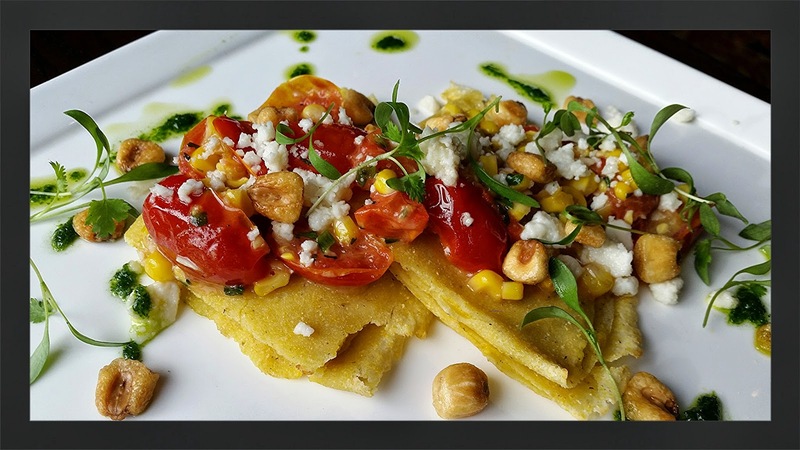 Benoit brings extensive hospitality industry experience with her, including more than a decade owning and operating popular South Florida establishments The Little House Restaurant, Adventurous Palate and Havana Hideout. Reel Fish Coastal Kitchen + Bar will open to the public on Thursday, Feb. 9 for dinner service only. 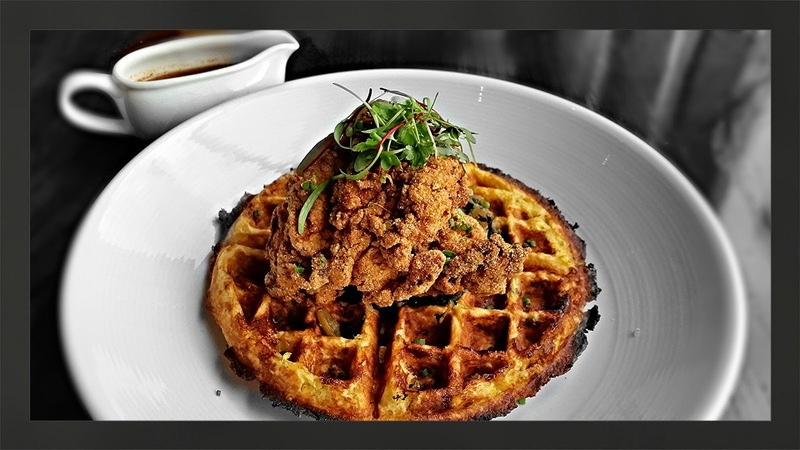 Weekend brunch service will debut on Feb. 18-19 and lunch service will begin on Tuesday, March 7. 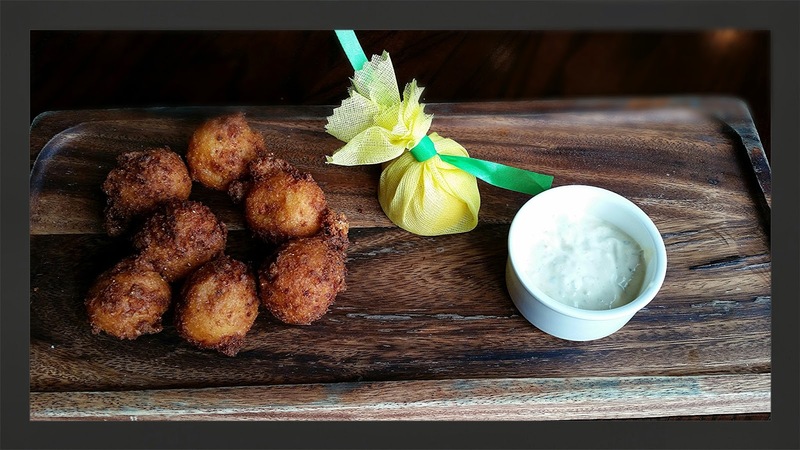 Reel Fish Coastal Kitchen + Bar will be open every Tuesday through Sunday. 4620 E Silver Springs Blvd. During the last few days of Summer this year, I had the opportunity to go camping in Ocala. Although we ate at camp most days, we did manage to sneak of to Mojo Grill and catering Company. 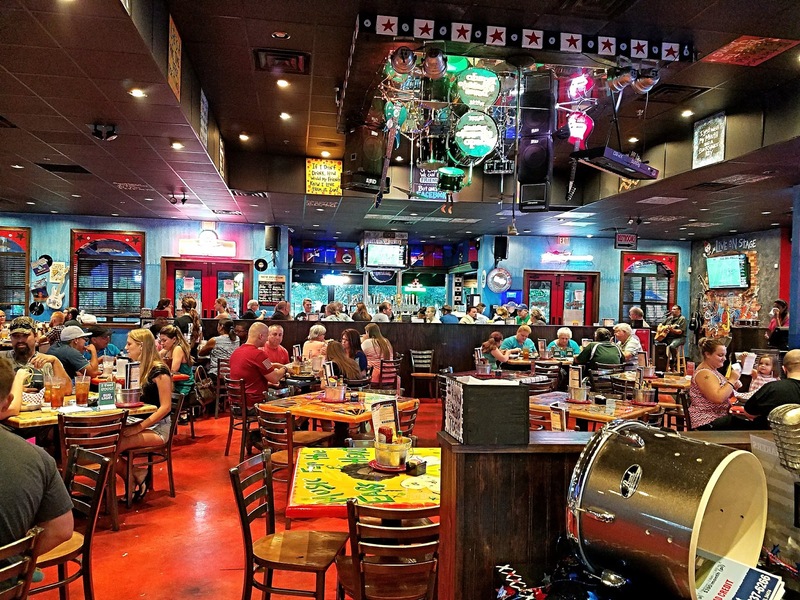 The first thing you will notice when you walk into the Mojo Grill is the Southern style hospitality and atmosphere. The inside is a vast collection of artwork and decor that include bright colored paintings featuring blues legends and various instruments one would see from New Orleans to Mississippi. The sounds of the Blues are floating in the air and the vibe is very Bourbon Street. Even the various flat screen TV’s inside this establishment are showing legendary musical performances from some the best Blues legends. If you go to the East Ocala location, like we did, you will notice an entire band’s set of instruments hanging upside down from the ceiling...It’s pretty impressive. They also boast a state of the art sound system that allows live bands to plug into the house system so they can be heard in concert quality sound inside and out on the patio. Local artist Deb Grant hand painted most of the decor and every table in the restaurant, as well as painting in a tower area that hoists a 37 guitar chandelier at 40 feet in the air. 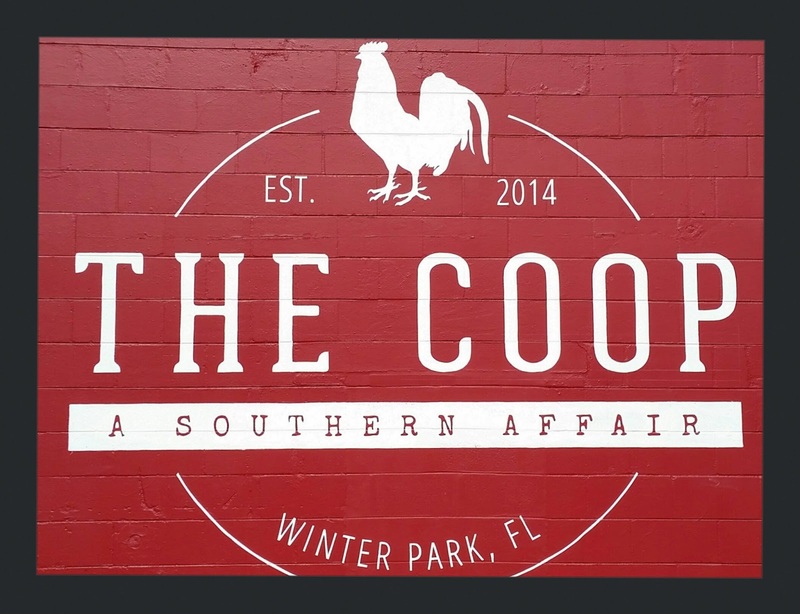 The focal point of the restaurant is the 30-seat indoor/outdoor bar that boasts Ocala’s coldest draft beer system. They offer 20 draft selections with local craft breweries from Gainesville, Ocala, and St. Petersburg showcasing their beers. 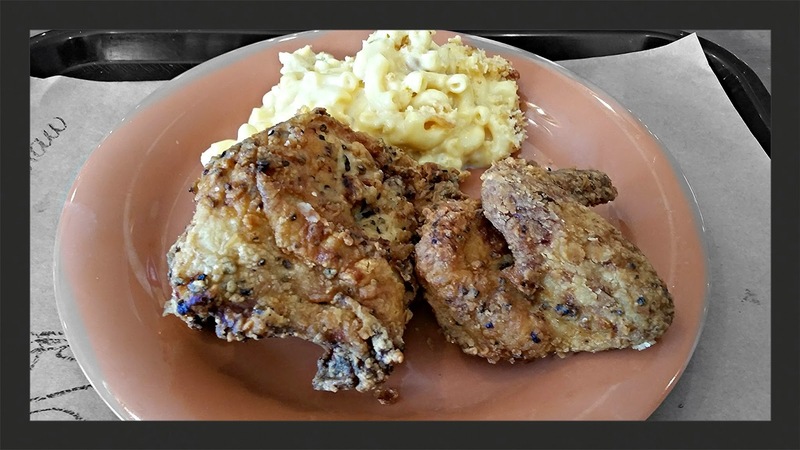 Mojo Grill features a menu that includes burgers, empanadas, a Cuban pork dinner, Cajun chicken pasta, shrimp and grits, and a large selection of tasty appetizers. Entrees range from $7.99 to $14.99. There are enough entree selections to satisfy the pickiest of eaters, and they even have a gluten free section to choose from. 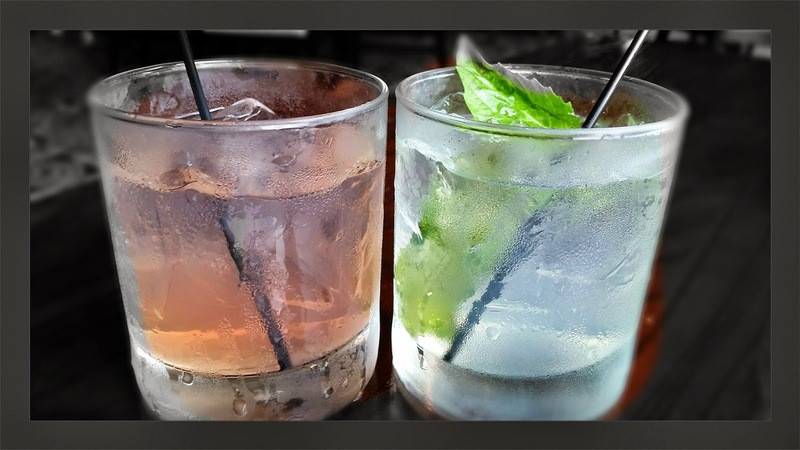 In addition to craft beers, Mojo also has a good cocktail selection as well. The names range from Voodoo Child to Hellhound and are loaded with a variety of alcohols. Pop's Cajun Boiled Peanuts were fun to eat at a restaurant. I love boiled peanuts, but usually grab some from a roadside stand. These were just as good. The Fried Pickles were crispy dill chips tossed in cajun batter and served with a cajun ranch dipping sauce. They were a big hit at our table, but a tad salty. 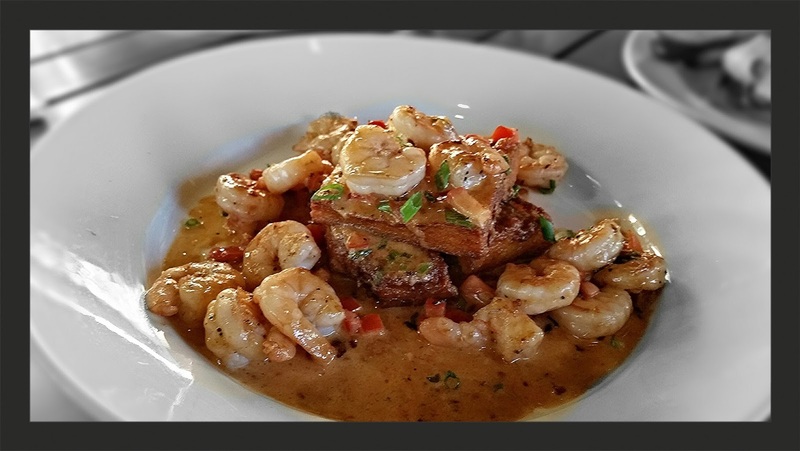 Shrimp and Grits are on menus everywhere these days, but the Southern Style Shrimp and Grits with Applewood bacon, cheddar cheese grits and Cajun alfredo sauce was a very satisfying dish. Rondo's Famous Cuban Pork Dinner was a hearty portion of tender and juicy marinated pork in rondo's secret mojo sauce. 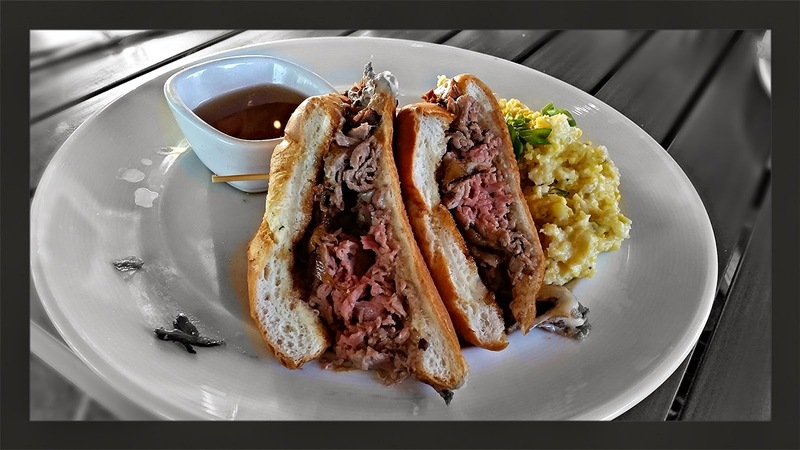 The Cajun Dip is Mojo Grill’s take on a French Dip with Cajun rubbed roast beef,swiss cheese and au jus for dipping. A really good sandwich with a little extra zing to it. My only disappointment at Mojo Grill was the Churrasco Steak. This is an 8 oz hand cut skirt steak grilled and topped with grilled onions. The steak is served with house made chimichurri, black beans and rice and sweet plantains. The steak was a little tough and had way too much excess fat. The Rasta Pasta is a penne pasta dish with sauteed bell peppers tossed in jerk alfredo sauce then topped with jerk chicken. 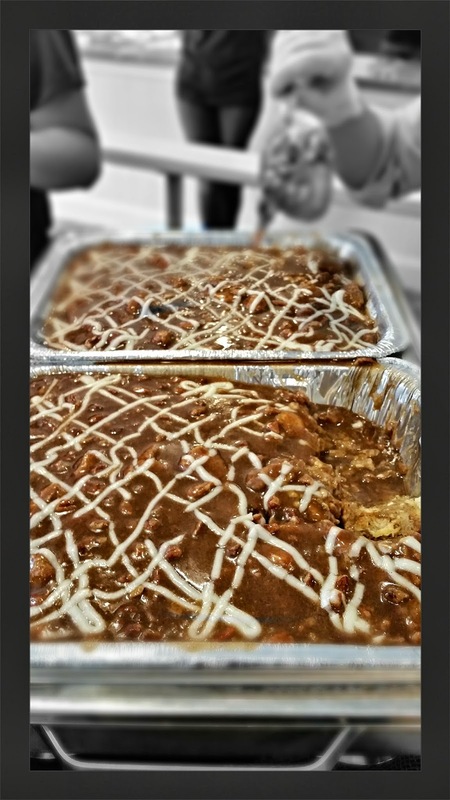 The heat of the spices and the creaminess of the sauce made for a unique and delicious flavor profile. Mojo Grill is open Sunday thru Thursday from 11 a.m. to 10 p.m., with Friday and Saturday being open from 11 a.m. to 11 p.m. If you happen to find yourself out near any of their three locations stop by. It's worth it just for the atmosphere alone. 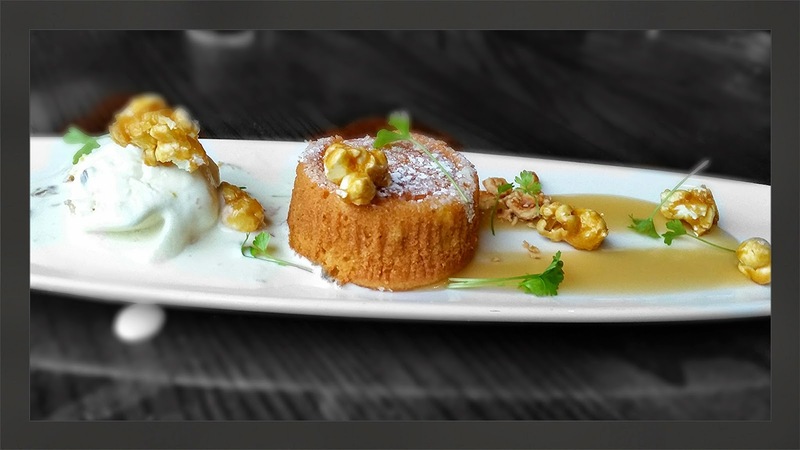 Marlow's Tavern is a slightly more upscale and gourmet take on a neighborhood grill and bar. 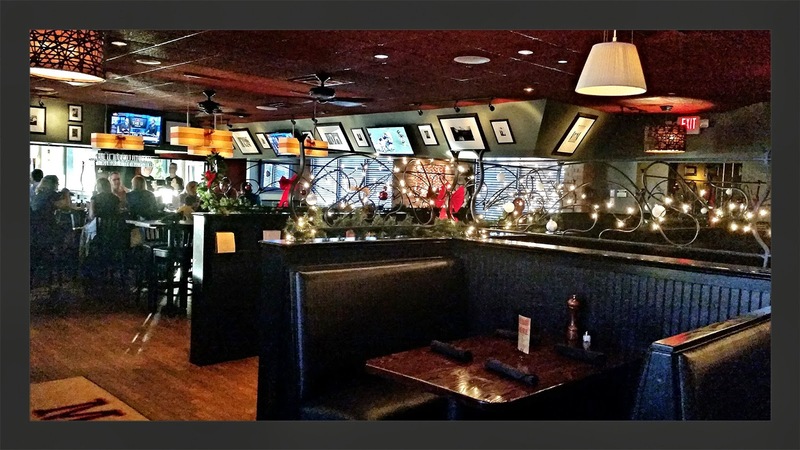 It's a great place to meet up with family and friends, but it is also intimate and cozy enough for a date and dine. Based in Atlanta, the restaurant chain has thirteen locations in Georgia and currently there are two in Central Florida, with plans for more. 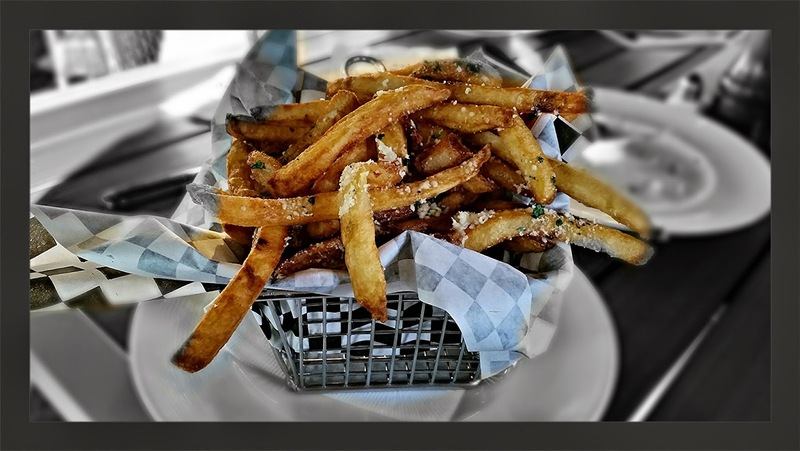 The first Marlow's tavern opened up at Pointe Orlando on International Drive in 2012 and the Winter Park location opened up in 2013. The Winter Park location took over a former Mc Donalds, and they are making good use of the old Mc Donalds indoor playground by turning into an indoor patio-bar. 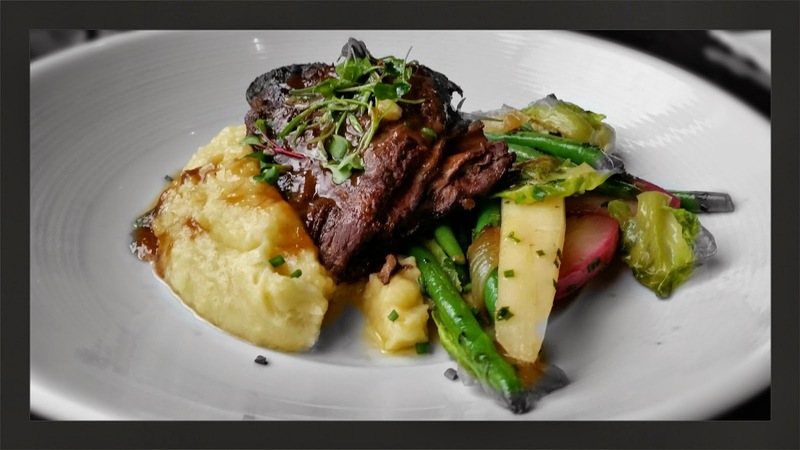 The menu at Marlow's features a selection of American tavern fare with a combination of classic dishes that include everything from burgers to wraps to shrimp and grits. The inside design is focused on modern comfort utilizing a black and white motif to create a sleek fashionable look. That overall look and design is accented by black and white photographs and Chicago style brick walls at most locations. A neighborhood feel is also accomplished with an open kitchen that invites diners to observe the chefs at work and communal tables surround the bar areas. Each Marlow's also features several flat screen TVs that are discreetly incorporated, “in-the-round”, allowing guests to enjoy a variety of shows while they dine. I recently met up with some family members here to have a family dinner and celebrate a few birthdays towards the end of December. Although the atmosphere was a little odd at first, the food was really good. 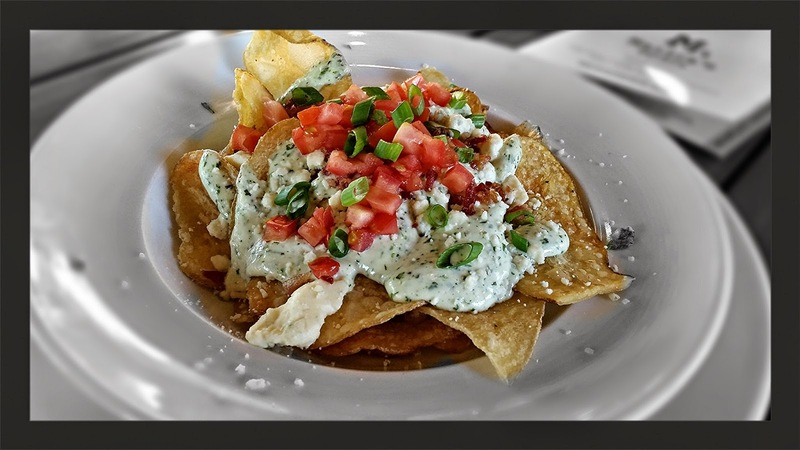 J.T.’s Kettle Chips are crispy potato chips topped with Gorgonzola cheese, bacon, Roma tomato and scallions, and are a great way to start your meal. While I applaud the effort, the Truffled Parmesan Fries really lacked any serious flavor, they were OK, but just kind of plain. I was however, impressed with the Prime Rib French Dip. This was moist, tender and flavorful down to the last bite. 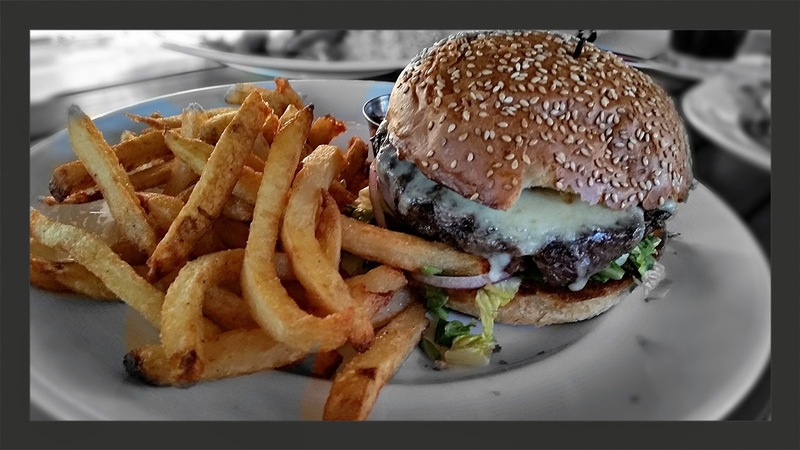 Burgers are a strong point for Marlow's and the Tavern Burger is no exception. Thick, juicy and delicious. 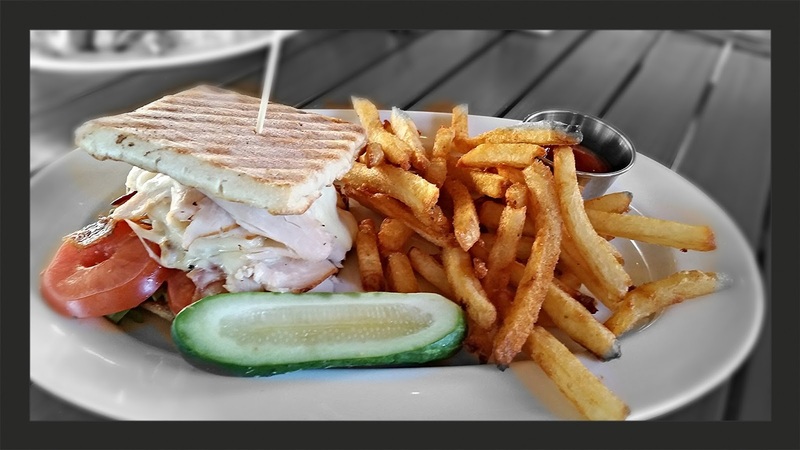 The Roast Turkey Club with organic turkey, avocado spread, baby arugula, Roma tomato, apple-wood smoked bacon and provolone on a Toasted Ciabatta bun was simple yet good. 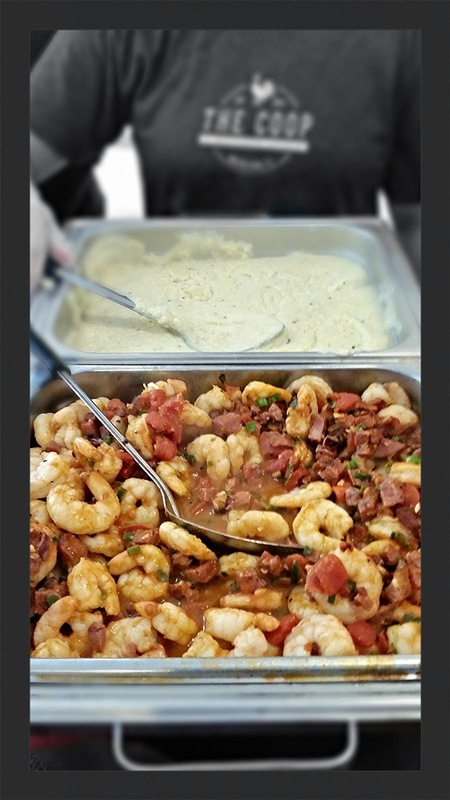 I am a big fan of Shrimp & Grits, so I almost always try them out if they are offered at any restaurant. The white cheddar grit cake and spinach combined with succulent shrimp at Marlow's is top notch. 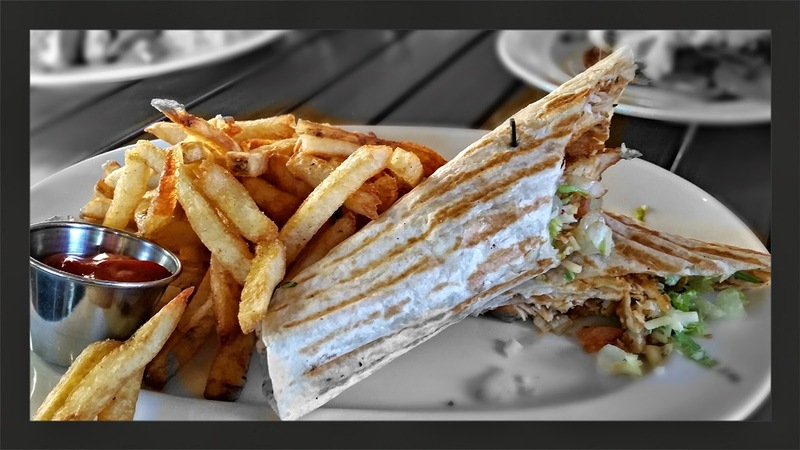 The Buffalo Chicken Wrap may sound ordinary, but with spicy chicken, shredded lettuce, tomato, jalapeno jack cheese, ranch dressing in a grilled tortilla, I can assure you its no ordinary wrap. 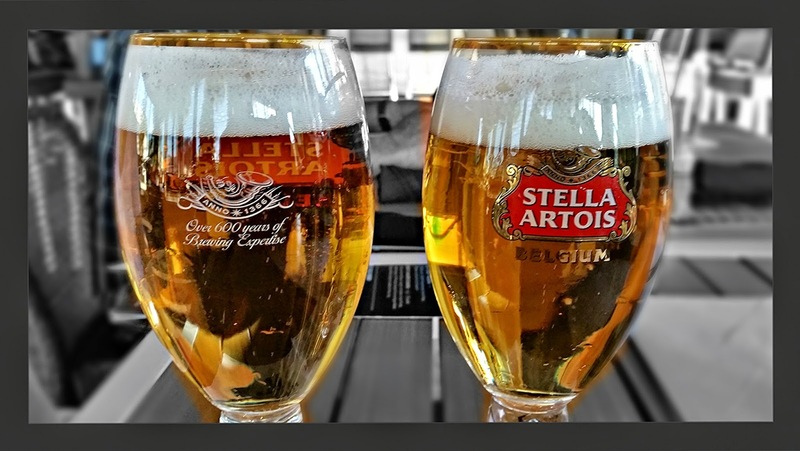 We didn't have room for dessert, partially because we really enjoyed the Stella on draught. Overall Marlow’s is a great meeting place for all seasons. 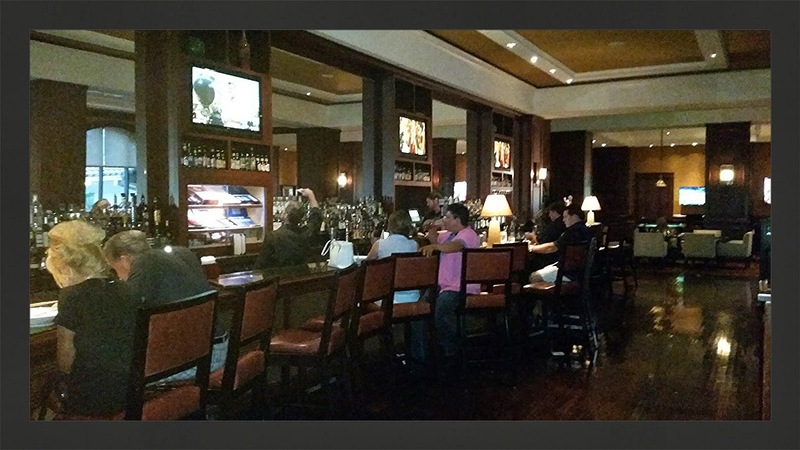 They have spacious and open areas that allow guests to enjoy cocktails and great foods at a reasonable price. Check them out sometime soon. 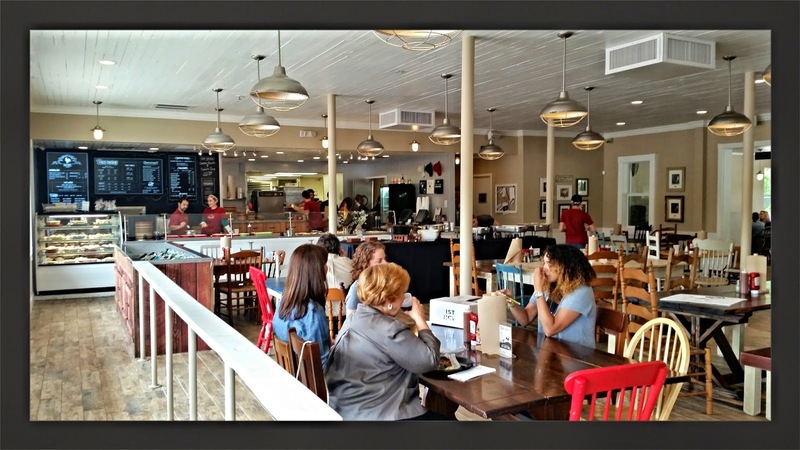 Marlow's is open from 11:30 am to 12:00 am. First Watch, the breakfast, brunch and lunch restaurant, has added three new seasonal menu items that will be available through Sunday, August 17. 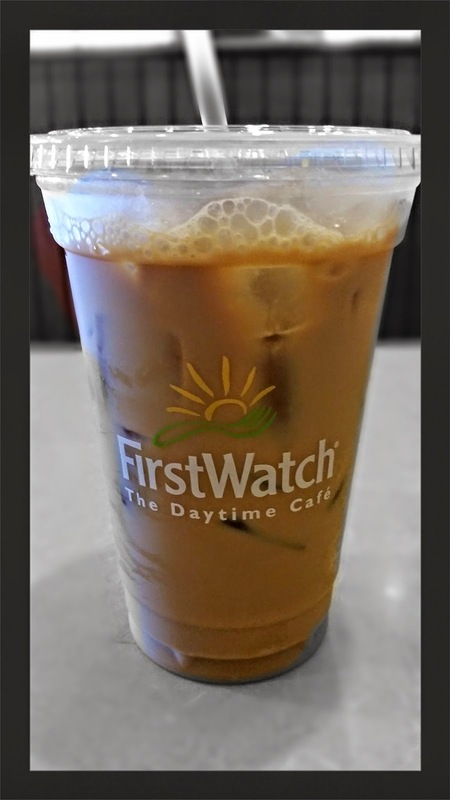 In addition to the food offerings, long time fans of First Watch will be happy to know that the brand has finally added Iced Coffee to the menu that is available year round. 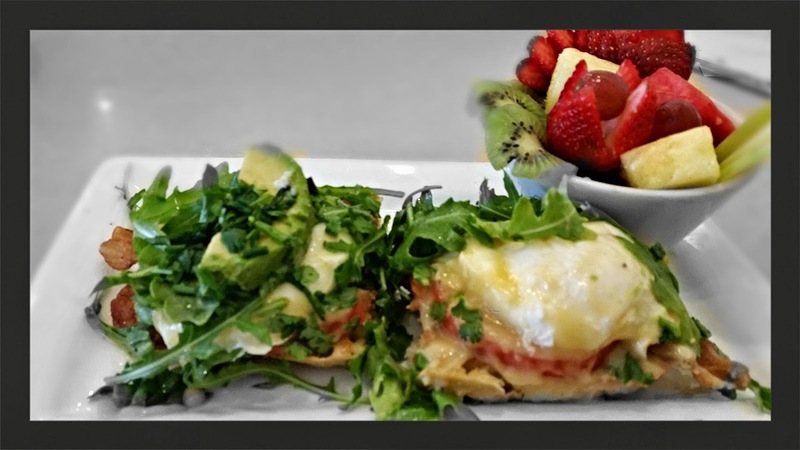 The BLT Benedict is served with two poached eggs on toasted ciabatta with bacon, tomato, hollandaise sauce, lemon-dressed arugula, avocado slices, fresh herbs, and includes a side of fresh seasonal fruit. I really liked the flavors and textures of this dish and would certainly order it again. The ciabatta added a nice crispy layer of support for all of the toppings. 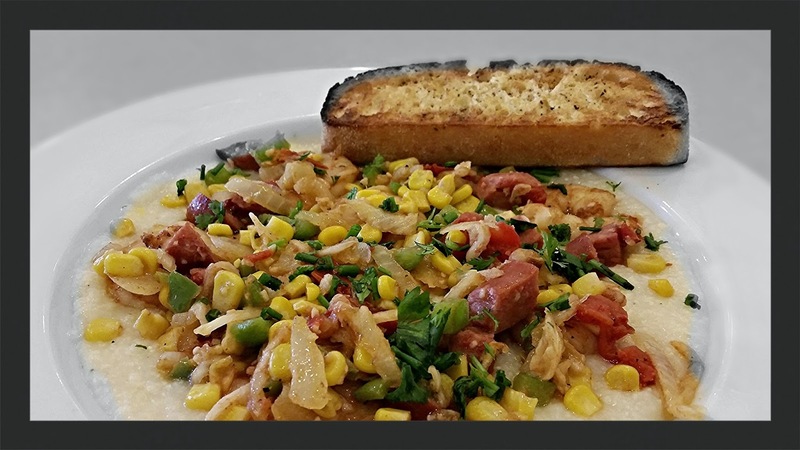 The Shrimp & Grits features sautéed shrimp and Andouille sausage in a Cajun low-country reduction with house-roasted tomatoes, onions, peppers, corn and fresh herbs on Cheddar Parmesan cheesy grits served with ciabatta toast. 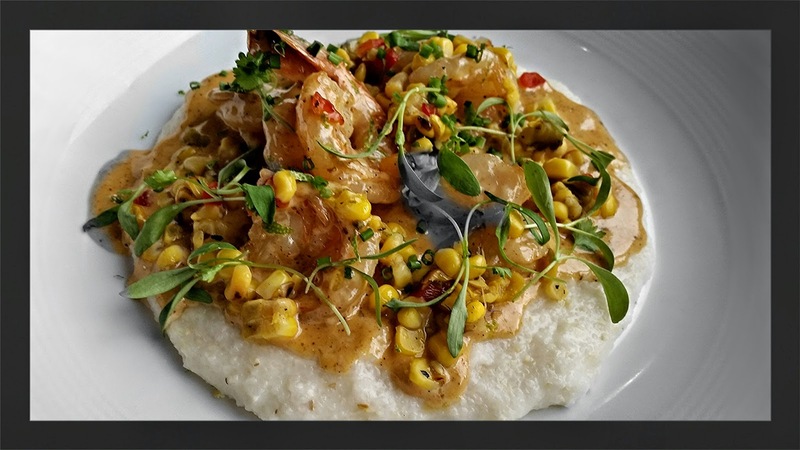 First Watch has done a pretty good job of creating an authentic "Low Country" shrimp and grits. The flavors were light and fresh with an earthy note, and the Andouille sausage added the right amount of spice. 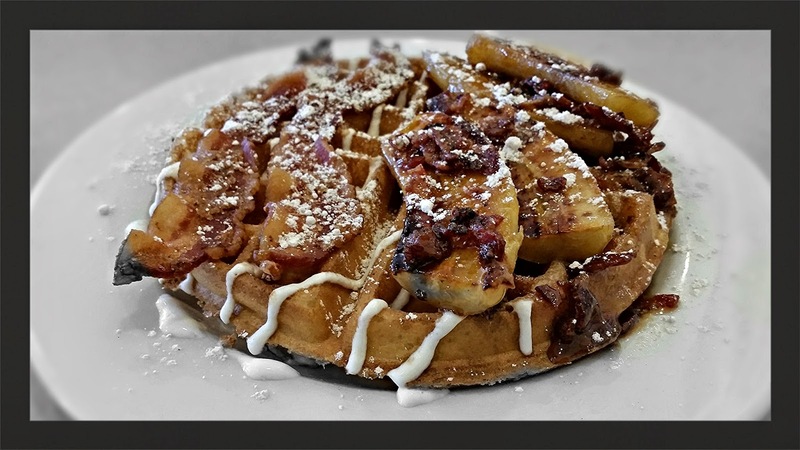 The Bruleed Banana Waffle is a light and airy waffle that is topped with caramelized bruleed bananas, brown sugar glazed bacon, a sweet cream sauce drizzle and bacon-infused syrup. This was really good, but it was really sweet. I like sweets, but this was too much for me. I recommend you order this and split it with at least one other person. I personally am a big fan of iced coffee, don't get me wrong, I like it hot too, but sometimes I just want iced coffee. That being said, I don't why it took so long to add iced coffee to the menu at a place that specializes in breakfast and brunch. So all my fellow iced coffee drinkers out there can now rejoice as First Watch has finally decided to make it a staple. My coffee was perfectly sweetened and ice cold, and I will certainly have some again on my next visit. First Watch is a recipient of more than 200 “Best Of” accolades in markets across the country and was recently recognized with a 2014 “MenuMasters Award” by Nation’s Restaurant News for Best Healthful Innovation for its Pesto Chicken Quinoa Bowl. The “Daytime Café” features traditional favorites including pancakes, omelets, salads and sandwiches, as well as signature specialties such as the Chickichanga, Healthy Turkey Omelet, and Fresh Fruit Crepes.